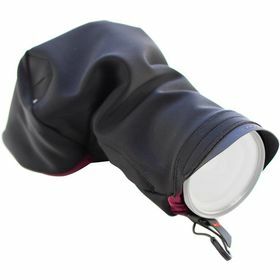 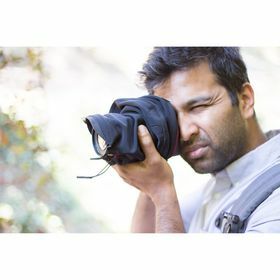 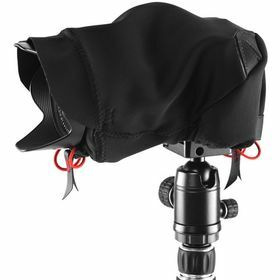 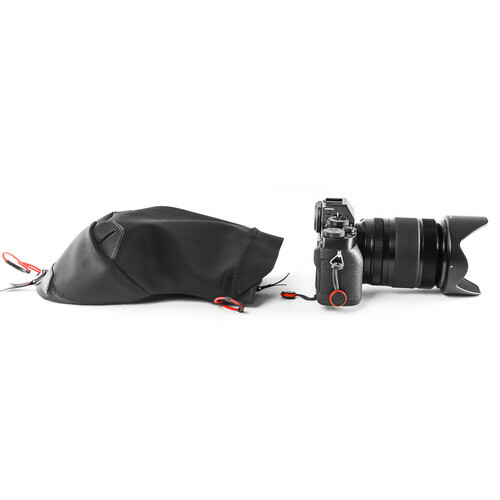 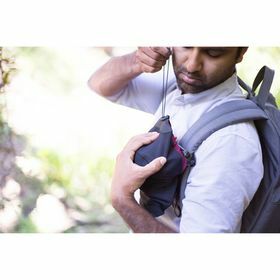 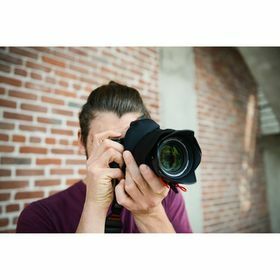 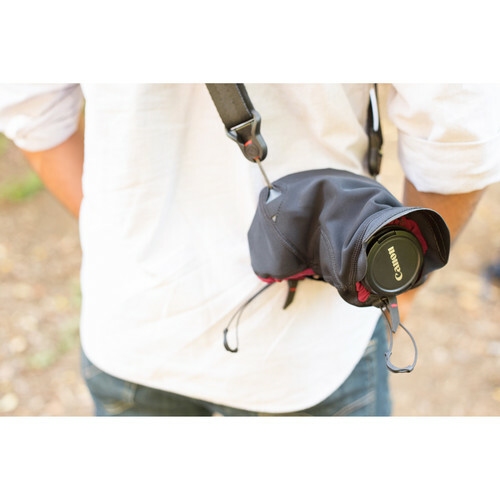 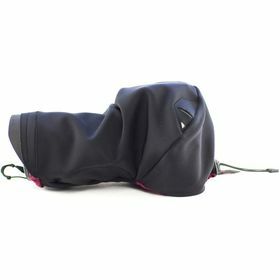 When nature comes knocking in the form of water, snow and dust – you can protect your camera and attached lens with the black, small Shell Form-Fitting Rain and Dust Cover from Peak Design. 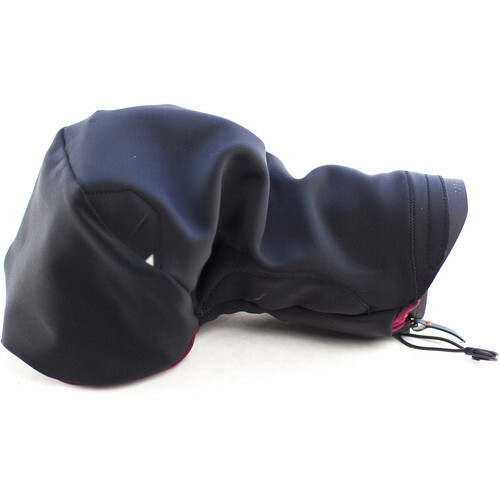 Made from a unique stretchable fabric, the Shell conforms to the shape of your gear and also guards against abrasion. 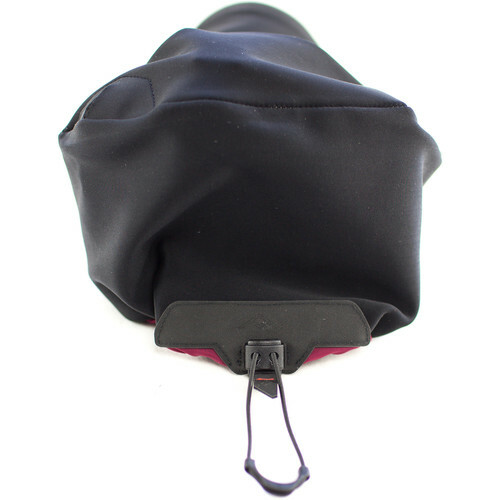 Well-designed, your shell has a waterproof membrane to help keep your equipment dry. 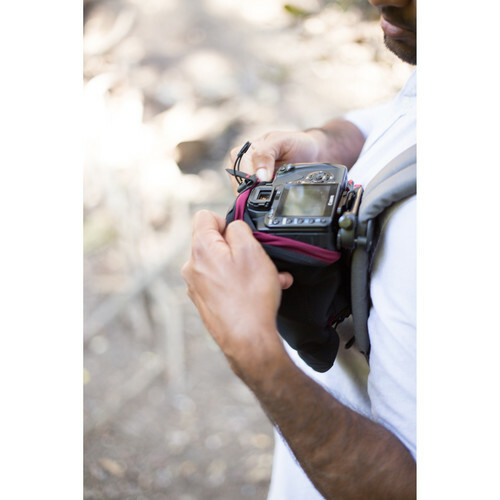 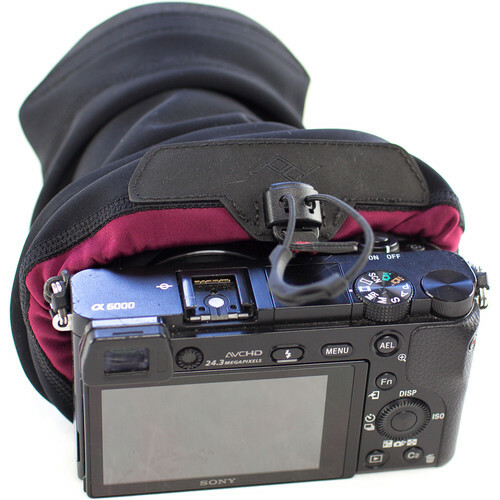 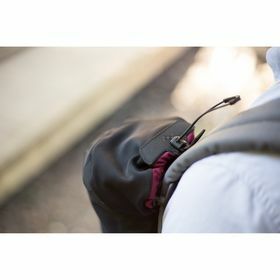 Use your Shell with optional, sold separately Capture Camera Clip or any Peak Design strap.